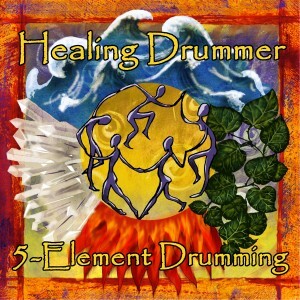 Welcome to Week 5 of our 5-Element Drumming Mini-Course, the last lesson. Fire is the element of inspiration, passion, clear vision and spiritual connection. Fire is the element that connects us to the “other world”, the world of the spirit and the world of dreaming. The fire people of the village are the dreamers who foresee the future of the village through their dreams. Fire opens a pathway to the divine and strengthens your spiritual connection. We hope you enjoyed your fifth and final lesson in this five-week mini-course.